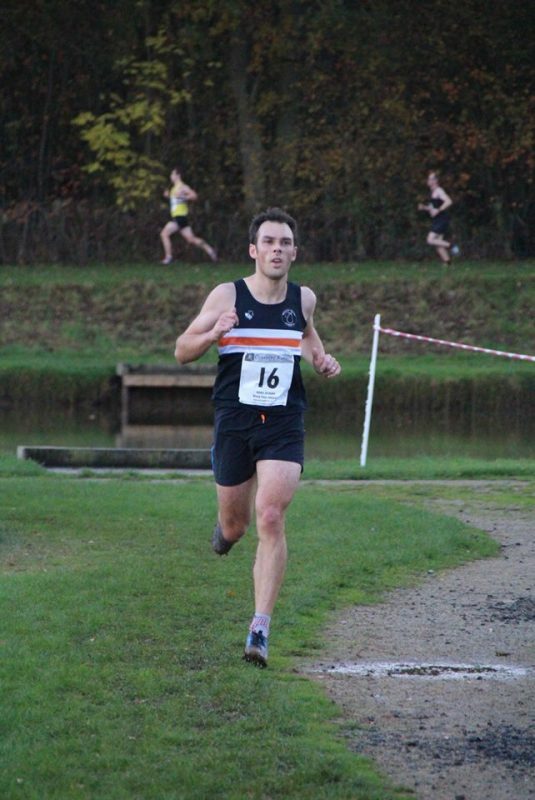 There has been a real Cross Country buzz around the club this weekend, as it signalled the start of the Midlands and Birmingham Leagues’ season. Added excitement was due to the first fixture of the Birmingham League being hosted by us. As the Ladies’ Team were not racing at this fixture, I can only personally review our race at Coventry. However, I have picked the brains of my husband who raced at the Cob House. 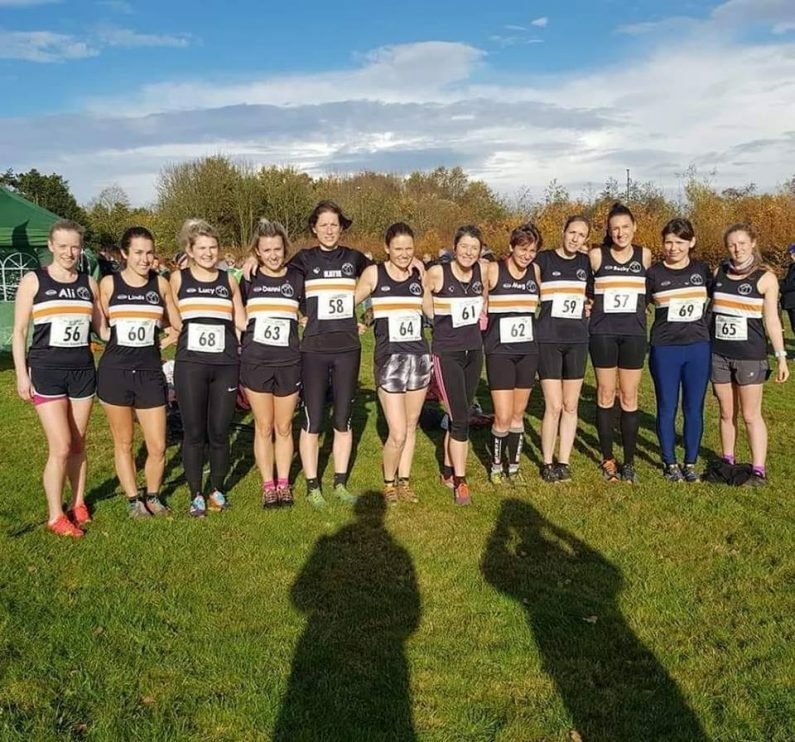 The Ladies Team of 13 (+ Wendy Cole our kind voluntary funnel steward) travelled to Coundon Park in Coventry for our race, the same fixture as the first race of the 2017/2018 season. The journey mainly involved torrential rain but luckily for us, this stopped as soon as we arrived at the race venue. 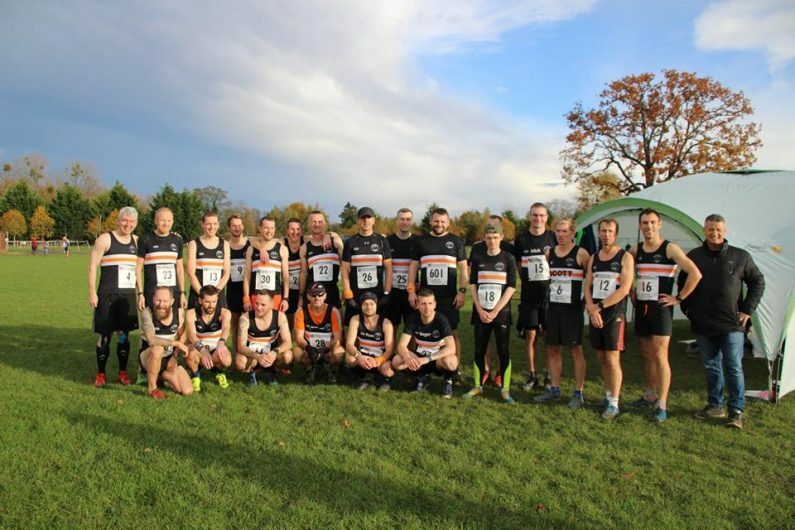 This was our first race in Division 1, following our promotion last Season, so we felt a bit like the new kids on the block, but as Divisions 1 and 2 ran together, it was hard to work out who our rivals (from our Division) were. This meant that we just got on with the business of running as well as we could. 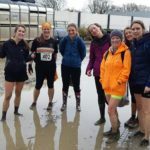 There was a record attendance of 465 ladies, so the start was a little congested but we soon settled into our positions and were able to run as fast as our legs could manage in the conditions, which were quite favourable, not too muddy or hilly. 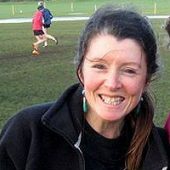 The course had been tweaked from last year, due to an issue with the spinney, so it was slightly shorter than expected but involved two laps of the fields and running through a wooded area twice, this was probably the only really muddy bit. 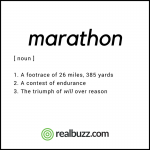 I think we were all a little surprised when we heard the Marshall inform us that we only had 200m to go after 3.6 miles, we had all been expecting 4 miles, but despite the surprise, I think we managed to find a sprint finish from somewhere. 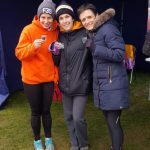 Sally Dring was first to finish in 24:50 and 58th position, next was Meg Judge in 25:33 and 71st, Becky Dillon was next in 25:45 and 78th, followed by Nichola Robinson in 27:06 and 106th, Emily Seward finished in 27:23 and 110th, Katie Downing in 27:49 and 120th, I finished in 28:14 and 131st, Lindsey Goodrum in 28:38 and 141st, Danielle Mitchell in 29:00 and 147th, Ewelina Skolimowska in 29:48 and 155th, Alison Buttle in 30:27 and 164th, Amy Ross in 30:48 and 168th and Lucy Sidwell in 32:21 and 179th. The team finished 14th and The Masters Team finished 9th. This was a solid start to the Season, as we adjust to life in our new Division, and the members of the team that were running for the club for the first time all seemed to enjoy the experience. 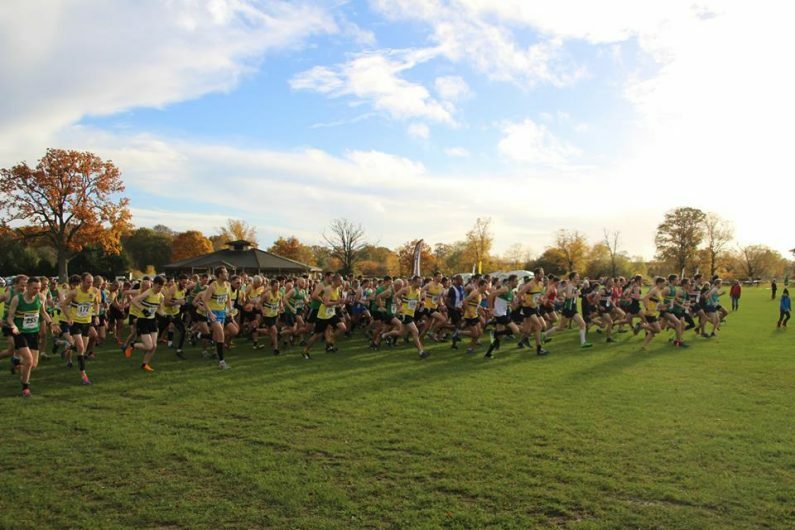 The mens’ race took place at The Cob House near Martley. It was organised and marshalled by Black Pear Joggers. There were 228 runners and 25 Black Pear Jogger men. According to my source, the course was just over 6 miles and entailed 3 laps, it was perfect Cross Country with a bit of everything thrown at the runners. 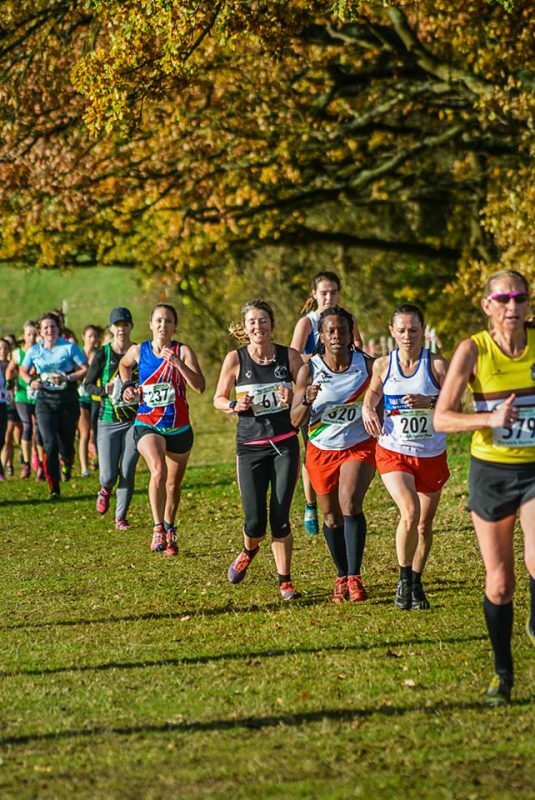 Hills, muddy sections, twists and turns, bridges to cross, decent descents, different fields, lakes: all in all a great course and it was very scenic and support was excellent (the post-race chip butties were also great). 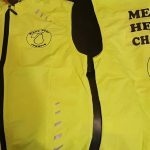 First to finish for BPJ was Adam Jackson in 35:33 and 9th position, next was Nick Drabble in 36:08 and 15th, Neil Laurenson finished in 36:22 and 24th, Tony Farnsworth in 36:29 and 27th, Matt Davis in 36:44 and 31st, Jon Newey in 37:47 and 43rd, Ian Wild in 38:54 and 67th, Chris Attwood in 39:06 and 71st, Darrin Lynn in 40:22 and 94th, Chris Harris in 40:24 and 95th, Nick Hooper in 40:42 and 106th, Scott Collinson in 41:02 and 113th, Matt Rendall in 41:17 and 121st, Marcus Mingins in 42:21 and 140th, Rob Ciancio in 42:32 and 141st, Simon Griffiths in 42:33 and 142nd, Mick Ward in 42:39 and 144th, Ryan Little in 42:42 and 145th, Kaine Pritchett in 44:15 and 159th, Nick Adams in 44:17 and 160th, Chris Berry in 46:44 and 187th, Dave Bessant in 48:12 and 200th, Steve Jones in 50:58 and 216th, Mark Rose in 52:48 and 220th, Roger Stockman in 54:30 and 224th. 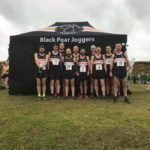 The team finished in second position, which means that they are currently in the promotion zone, so if they can keep up this standard of running they could join the lofty heights of Division 1 next Season. It appears that the race was a huge success both in terms of organisation and results, so proves what can be achieved with effective teamwork. 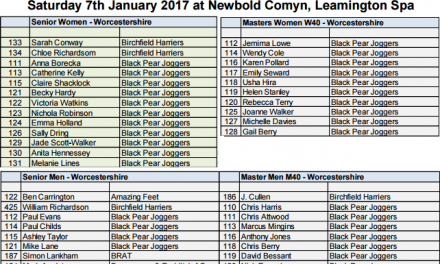 The next race for Midlands (Ladies) and Birmingham (mens) leagues is on 1st December at Welcombe Hills, Stratford. We are all racing together, which means that there will be plenty of banter and support. If you would like to join the teams, contact me or Chris Attwood (Men’s Captain), you will be very welcome.